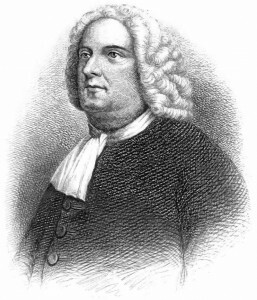 Colonial Governor William Penn issues his Charter of Rights, requiring Pennsylvania settlers to preserve one acre of trees for every five acres cleared. He also uses the grid as the physical foundation for Philadelphia, influencing urban planning in America. Over 200 years later, the U.S. will hold its first urban planning conference in New York.